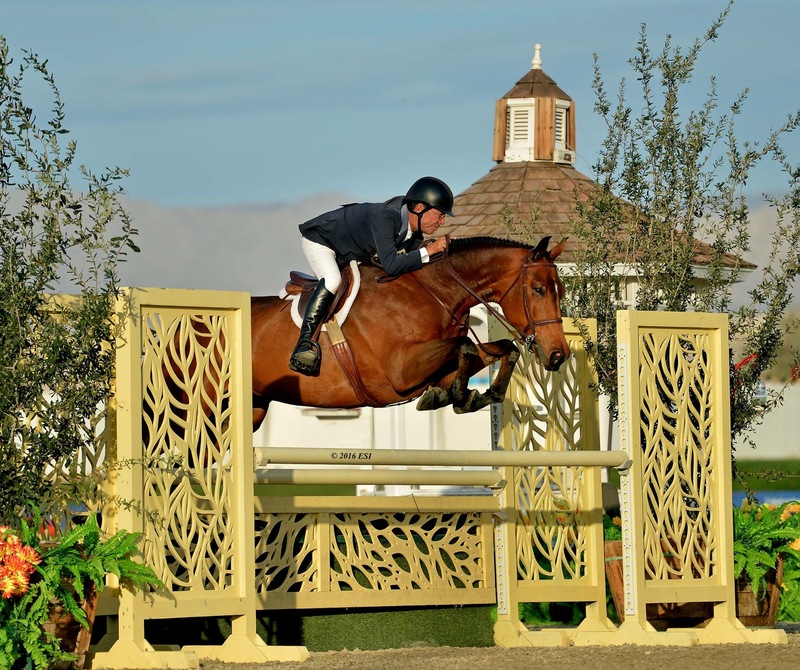 Paso Robles, CA – December 19, 2016 – A four-time winner of the World Champion Hunter Rider title, California’s John French has made a decision to relocate as well as amend his mission for Waldenbrook Farm. Now working out of Templeton Farms in Templeton, California, near Paso Robles, French is accepting a select group of sale horses as well as horses in training. He will also maintain an active show schedule, continue to catch ride and coach for clients at competitions as well as give clinics by request. Truly one of the sport’s most natural talents, French has achieved high performance success in both the hunter and jumper disciplines. 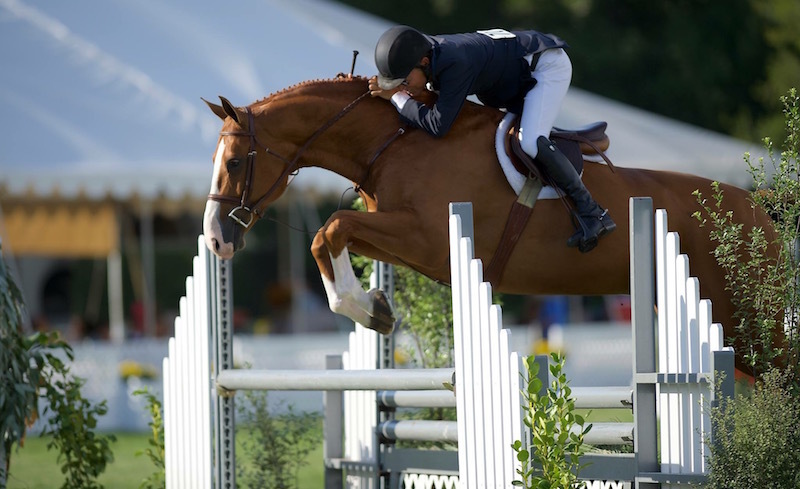 From representing the U.S. in Nations Cups and competing at the FEI World Cup™ Finals over a decade ago, in 2009, French was also the winner of the inaugural USHJA International Hunter Derby Finals aboard Rumba. 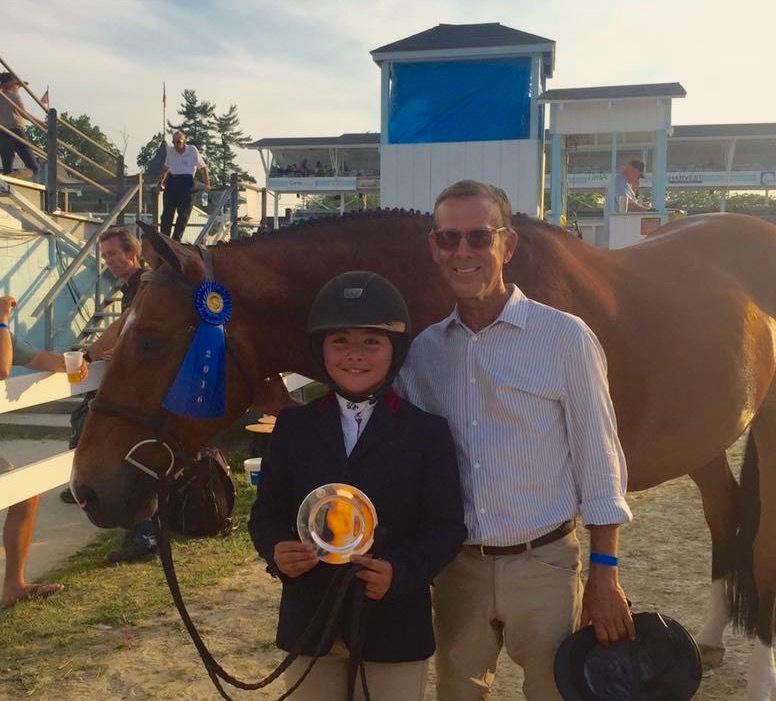 Still widely recognized as one of the most accomplished hunter riders in the sport, he has piloted countless horses to stardom in the hunter ring. 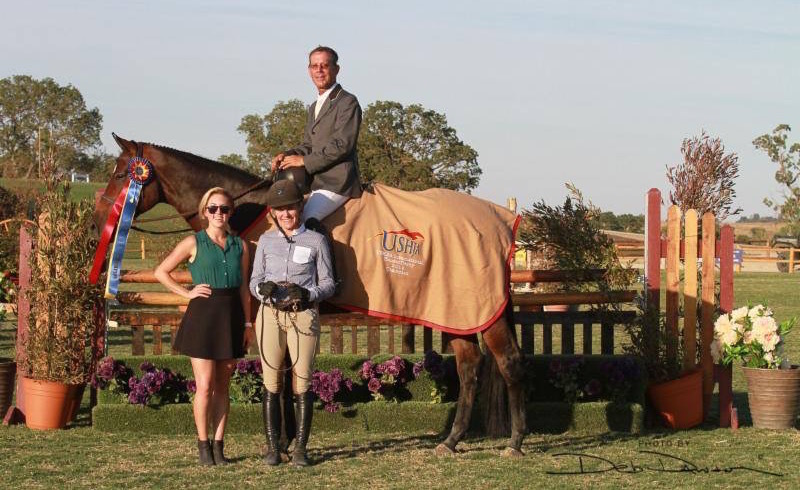 Along with earning the title of World Champion Hunter Rider in 2016, French was also the West Region USHJA Hunter Derby Rider of the Year, and the CPHA Pre-Green Incentive Rider of the Year. Piloting numerous mounts to success on both the East and West Coasts, French rode Laura Wasserman’s Boss and her new mount, Skyhawk, as well as Iwasaki & Reilly’s Small Gesture and more to championship titles. Templeton Farms, a state-of-the-art facility that opened in August of 2011, features a picturesque 24-stall center aisle barn, 130′ x 235′ Hunter/Jumper Ring, a 35,000 square foot covered arena, a covered walker, irrigated grass day pastures, a mile long perimeter trail, and much more. As always, horse shows will be a priority for French, with the show schedule tailored to the development and benefit of top notch hunters. In order to have a group of talented horses for sale as part of the overall program, French will travel from coast to coast, as well as in Europe, not only to compete, but also to find prospects to sell. Enthusiastic about the new location, and looking forward to 2017, French will ride into the new year at the HITS Desert Circuit. 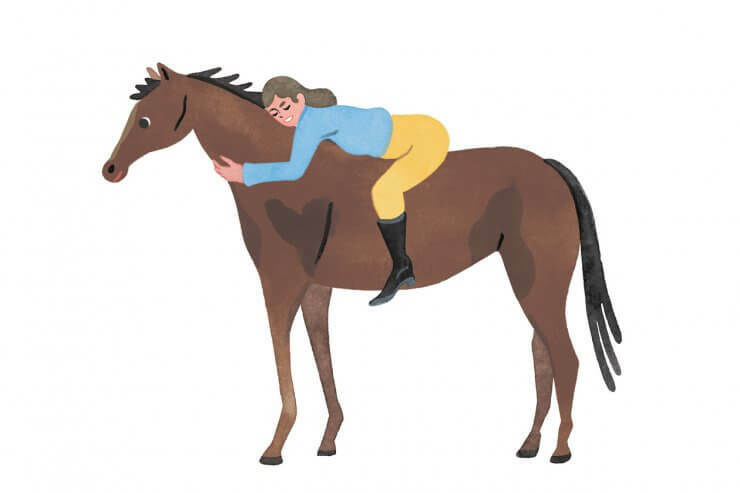 With the horse as his focal point, there are certain to be burgeoning champions, numerous championships, plus a plethora of pats and cheers on the horizon. Stay tuned for enhanced social media channels starring the horses ridden by John French, a new web site and much more. For details on Templeton Farms, visit their new web site at templetonfarms.com.